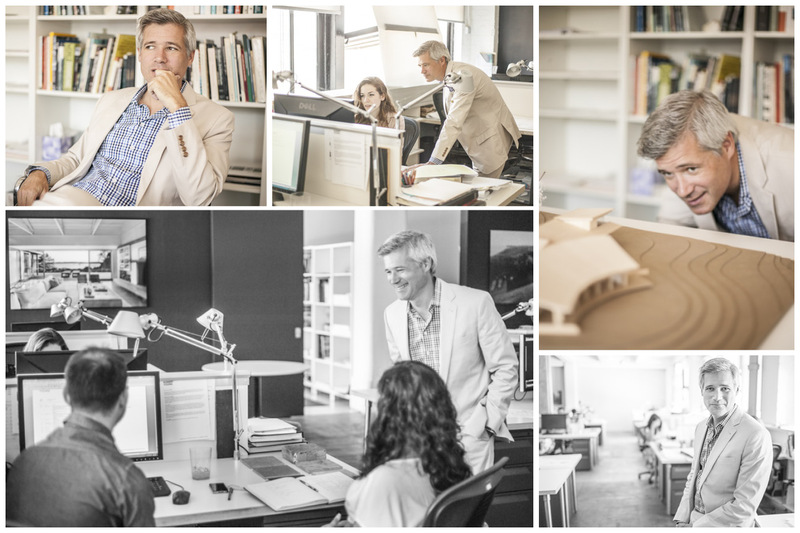 I photographed architect Robert Young. His beautiful work is smart, intriguing and timeless. I was inspired by his approach to materials, light and composition and I am fascinated by the way architects see space and form.